crumpler sale | Badudets Everything Nice! The Ber months are here, and Christmas is fast approaching. To be able to avoid the holiday rush, it’s important to start stocking up for gifts as early as now. And it’s a great time to start shopping because almost all stores are on their end-of-season sale and pre-holiday sales. 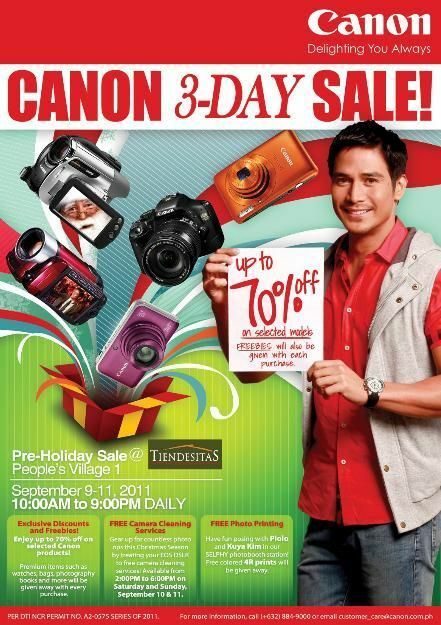 Up to 70% off on Canon digital cameras.